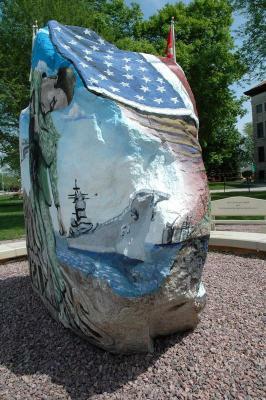 The Calhoun County Freedom Rock is part of the Freedom Rock Tour all across Iowa. 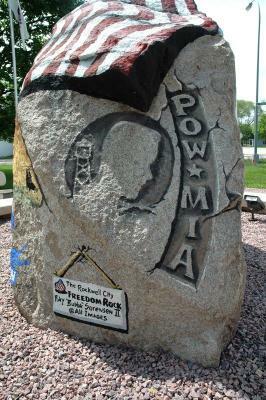 The Freedom Rock Tour, created by the artist, Ray "Bubba Sorensen," of The Freedom Rock, aims to boost tourism and spread the message of thanking our Veterans while providing a unique to their area Freedom Rock for all 99 counties in the great state of Iowa. 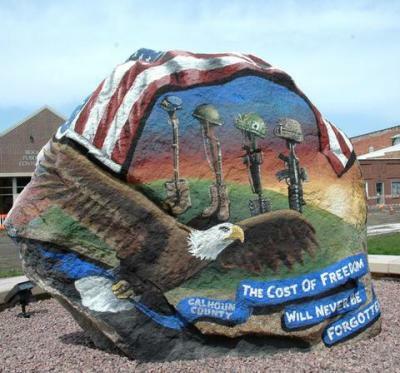 Community support of the Calhoun County Freedom Rock has been overwhelming. 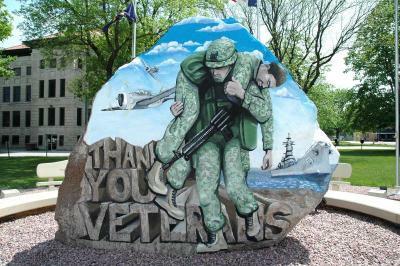 As we honor and remember all veterans community members leave their mark at the Freedom Rock by commemorating veterans, loved ones, family members and organizations by sponsoring a personalized paving bricks. 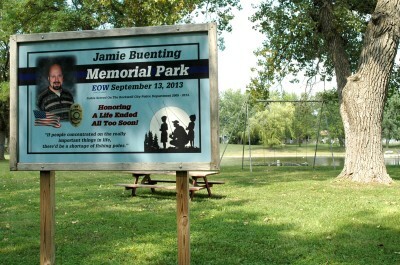 Paving bricks continue to be added to the memorial yearly. 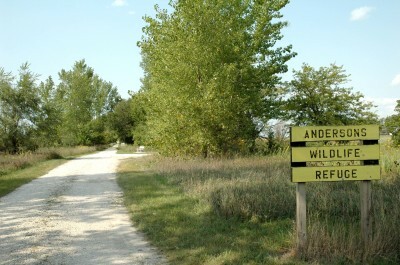 Personalized bricks can be ordered online for the cost of $50 or $100. 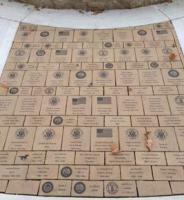 Customized Bricks are used to highlight and feature the Calhoun County Freedom Rock. 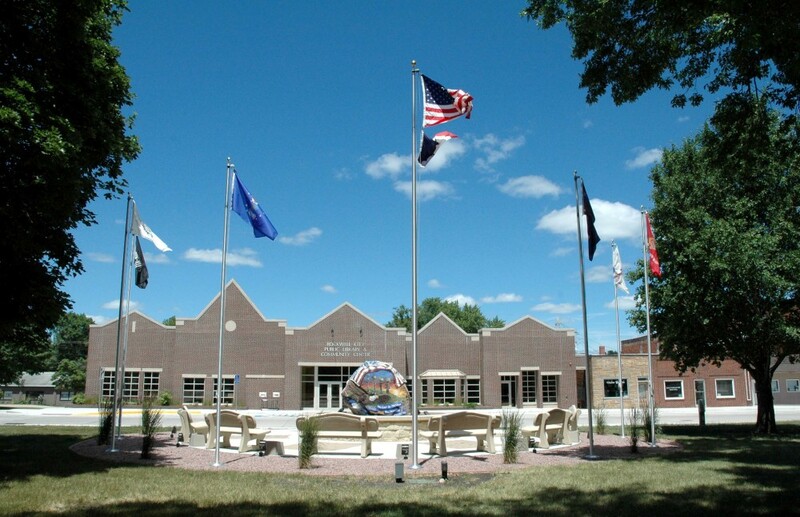 Bricks can now be ordered ONLINE.